No better time to buy! 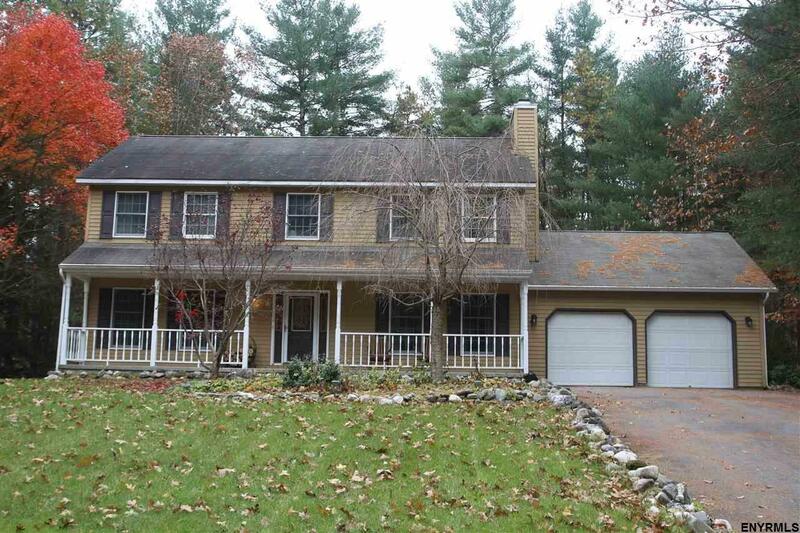 First time listed ever - custom colonial in very desirable Ambershire. Imagine coming home to the spacious, inviting space with custom kitchen, newer stainless steel appliances, huge basement with custom built-ins for toys, and sports gear. Large lot - nearly 3/4 acre. Private wooded back yard, even an area for a hot tub. Come on out before it goes to another family. Note: hot tub and pellet stove not functional.